The Zero Tolerance 0566CF by knifemaker Rick Hinderer is an outstanding example of a quality compact every day carry knife that is expected of ZT knives. 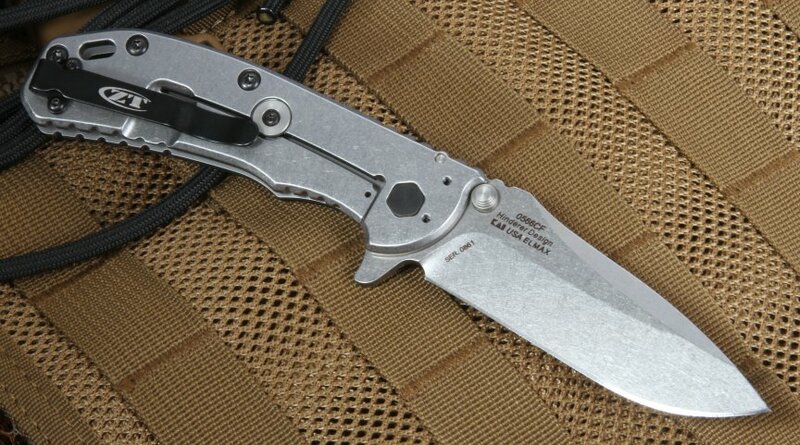 The 0566CF model is a smaller version of the larger 0560/0561 models and also has assisted opening. You will find that the handle, made of black carbon fiber front and stainless steel back, provides the perfect balance between ergonomics, comfort, and grip. It is 4.45" long and has a deep pocket clip that can be positioned in tip up or tip down and right or left-hand side providing you with multiple carry options. The transition from the blade to the jimping is smooth and the rounded corners of the grip add to the ease and comfort of use. 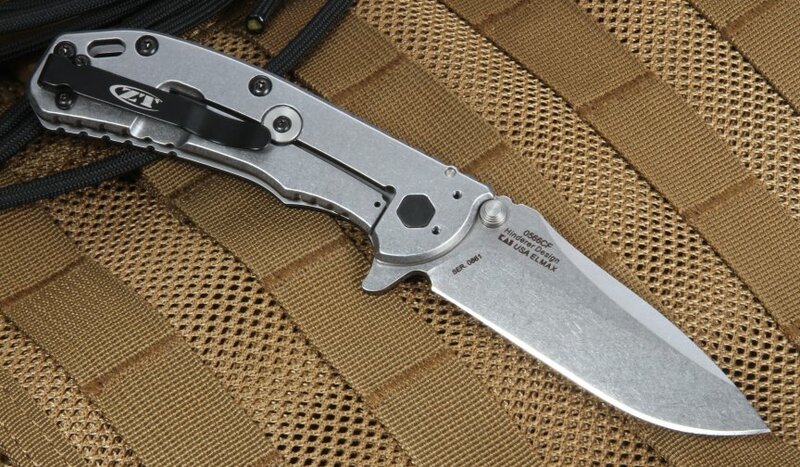 The 0566CF is a perfect knife for all the dirty jobs performed with an EDC. At an overall length of 7.70" and a weight of 5.3 ounces you will be able to utilize this knife to accomplish many tasks. The drop point blade is 3.25" long and 0.44" thick with a flat grind. 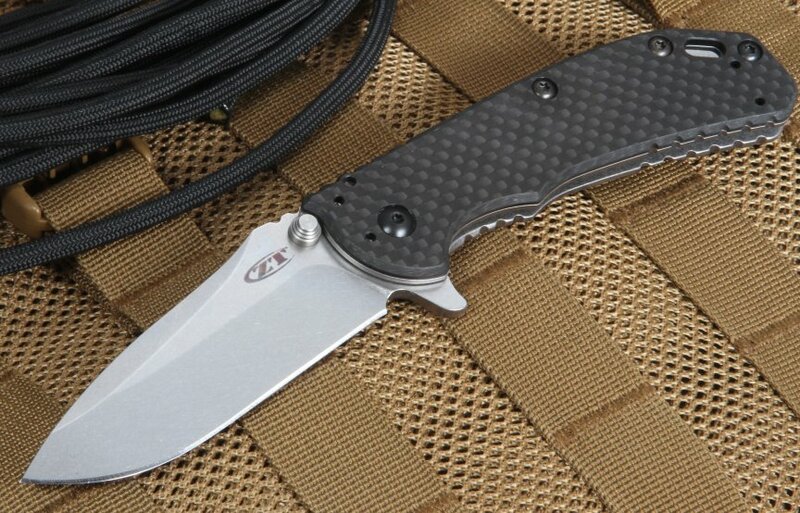 The ZT 0566CF handles well and deploying it from your pocket is made easy, smooth and fast with a superb spring assisted design, flipper, and thumb stud opener. Flipper also serves as an integral index finger guard in the open position. 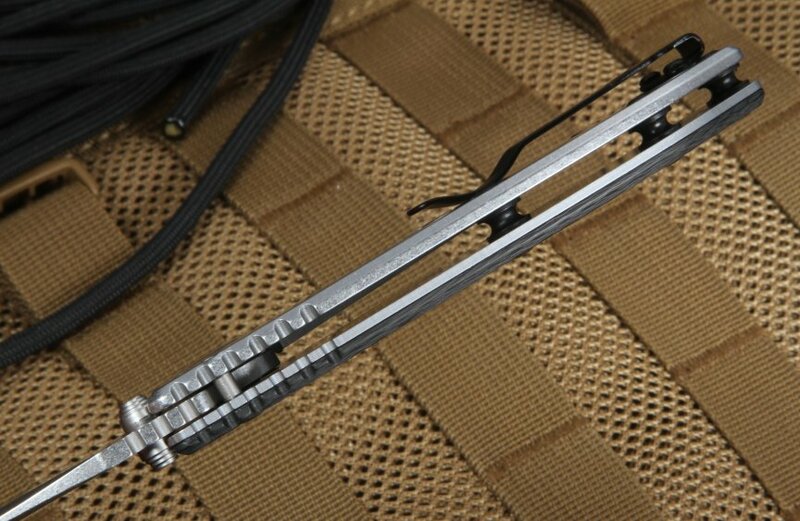 A lock-bar stabilizer is incorporated into the knife design prevents overextending the lock bar. Lanyard hole in the handle. Deep carry pocket clip can be mounted blade tip up or tip down, right or left carry. If you are looking for the perfect EDC that offers durability, reliability and comfort then this knife is for you. 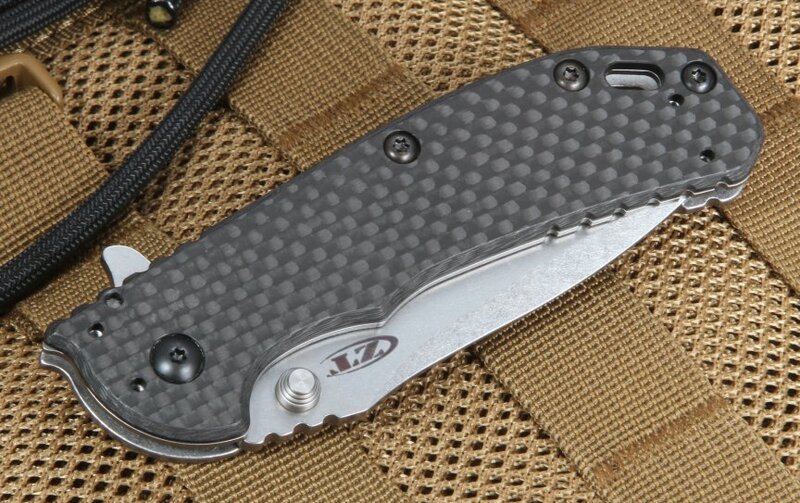 The Zero Tolerance 0566CF is the perfectly sized quality compact knife.